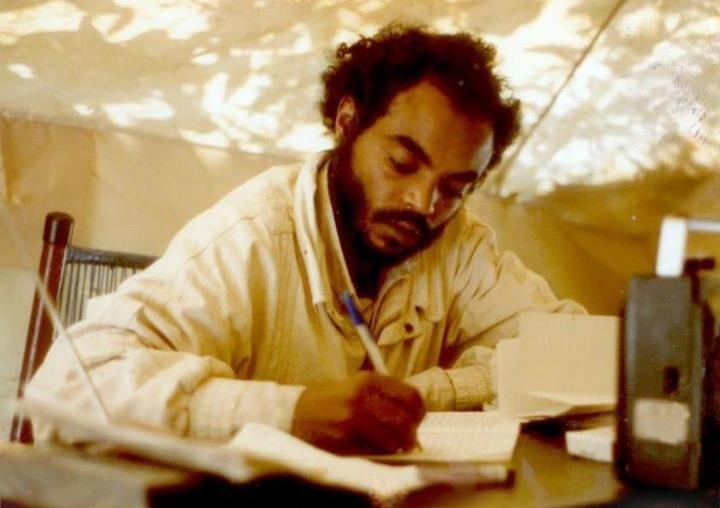 Faces of Africa Meles Zenawi: The man who gave back. In 1974, a terrible famine resulted in the overthrow of Emperor Haile Selassie. His death at the hands of a ruthless military dictatorship ended a long line of emperors going back to King Solomon and the Queen of Sheba. But the bloody crackdowns of Mengistu Haile Mariam�s military regime or Derg, sparked a new wave of rebellion. 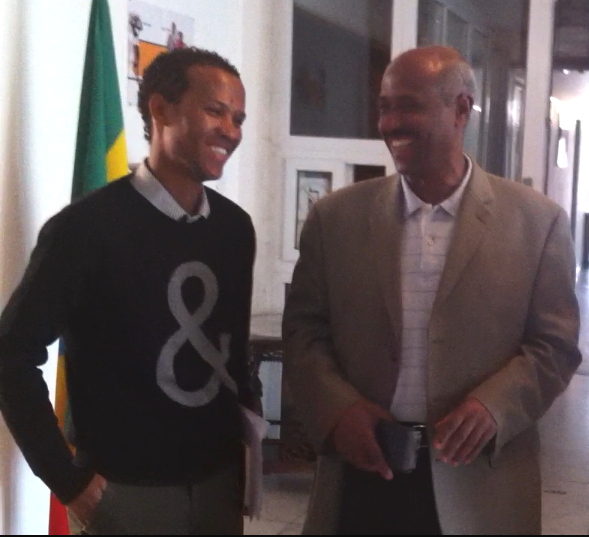 Among the rebels, a smart young man from Tigray- calledMelesZenawi.Initially, the Marxist rebels were given little chance of success. HRW and others may be telling us about the Somali region otherwise but the Somali region is at peace. The ONLF leftovers from London may be telling you otherwise but the Diaspora Somali community in London will tell you the truth. Watch the clip! The late Iyasu may have summarized the journey TPLF travelled but the journey has continued since he and many others including PM Meles Zenawi left us! Iyasu in his mesmerizing poem told us we were done with "mikifefal" then! But are we? 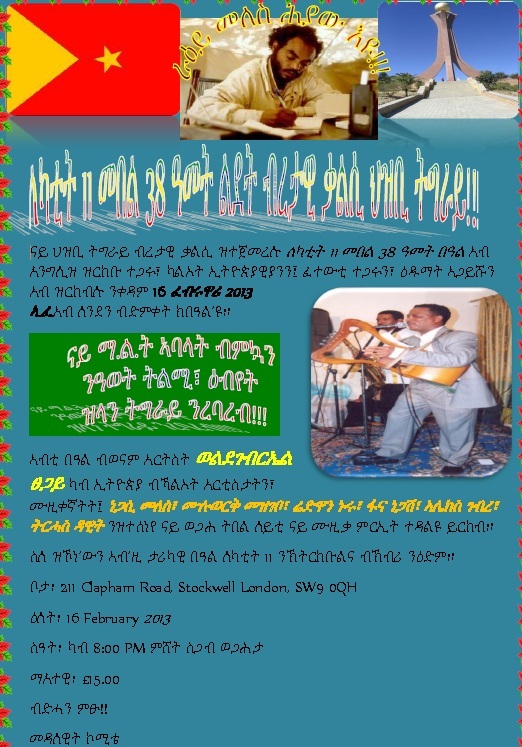 Like the watershed events of Werie, Dejena and Mekelle, are we ready to overcome the loss of Meles which is becoming a watershed event in itself and add to the mesmerizing poem of Iasu covering the events after PM Meles Zenawi? Any gifted artist out there to take the mantel from the Late Iyasu for the coming Congress of the future? 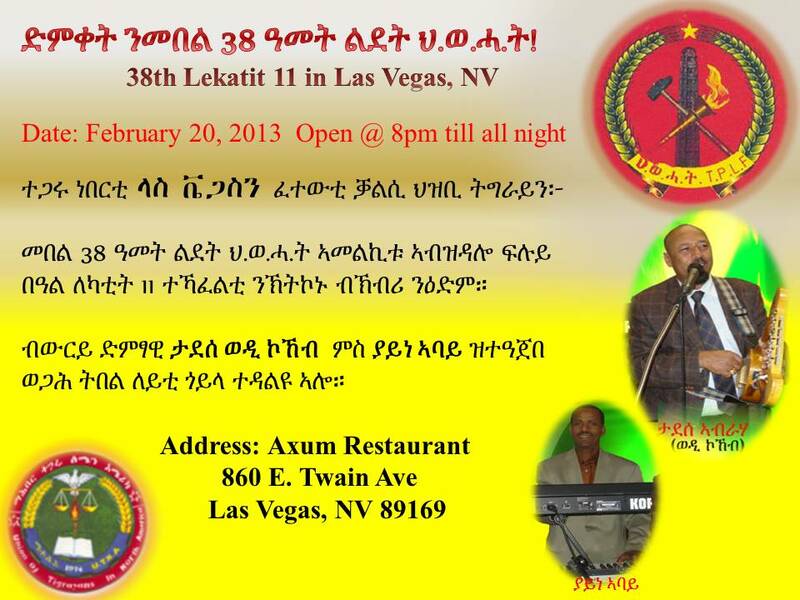 See Also: Selam le Tewahdo teketayoch: Selam Le Emnetu...! Who would have thought few years ago that Eritrea will become so unstable and fragile that of all people Beshir of Sudan, with all the troubles he is in, traveling to Asmara to console Isaias Afeworki? 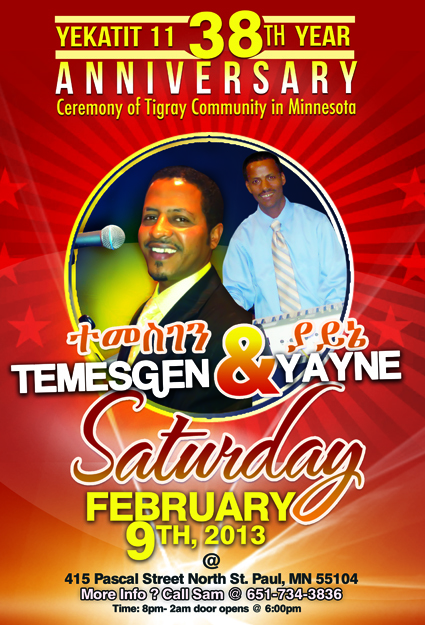 ዘአማን በላይ Feb 2, 2013. 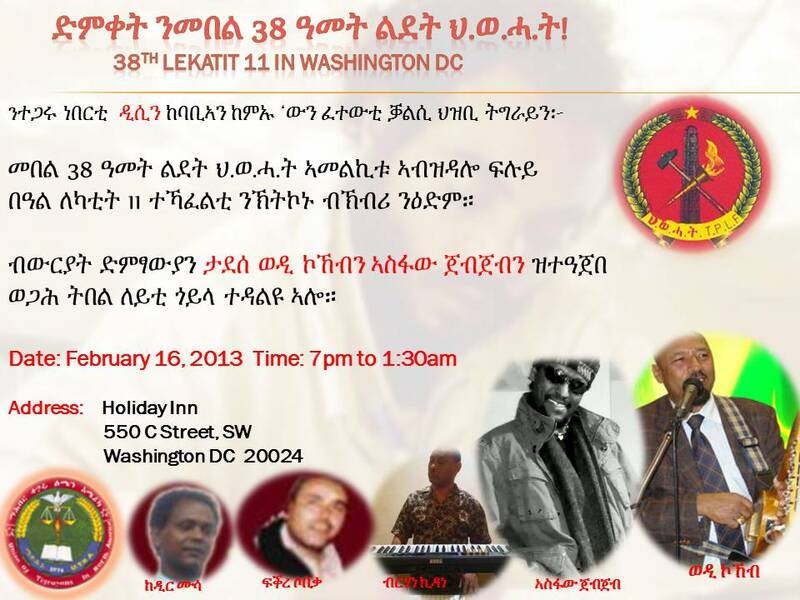 በፅንፈኛ ኒዩ-ሊበራሎች ውትወታ የምንተወው ልማታዊ አጀንዳ ይኖራልን? 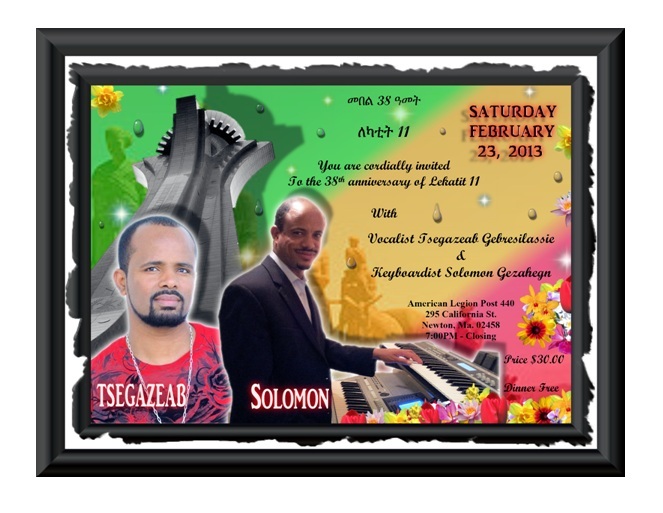 ሂዮማን ራይት ዎችን ምን አስደነገጠው? 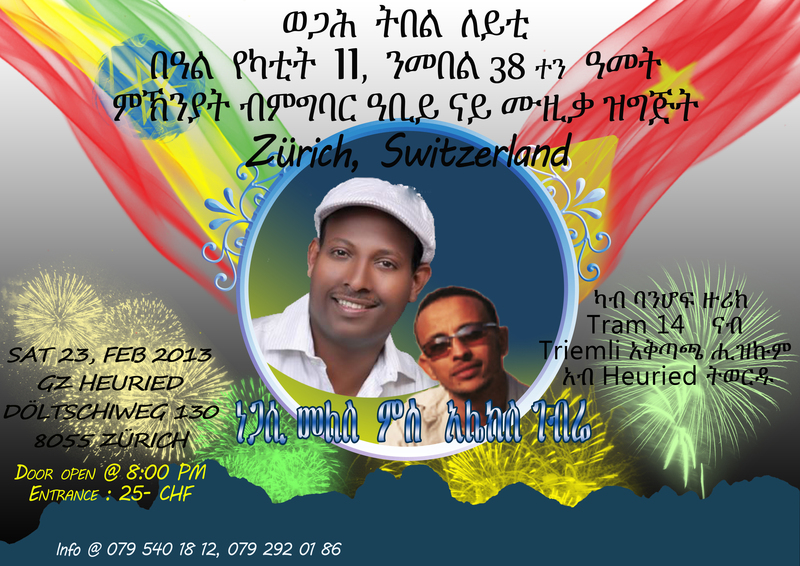 A group of Ethiopians from Dubai will award Adane Girma, Star football player, a Toyota Corolla! 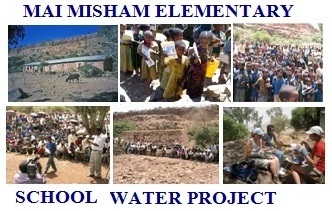 ኣብ 2004/2005 ዘበነ ዝራእቲ 35 ነጥቢ 2 ሚልዮን ኩንታል ምህርቲ ተረኺቡ�. 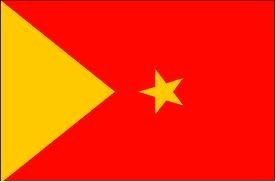 Can Change in Power Relationship Solve Ethiopian Problem? 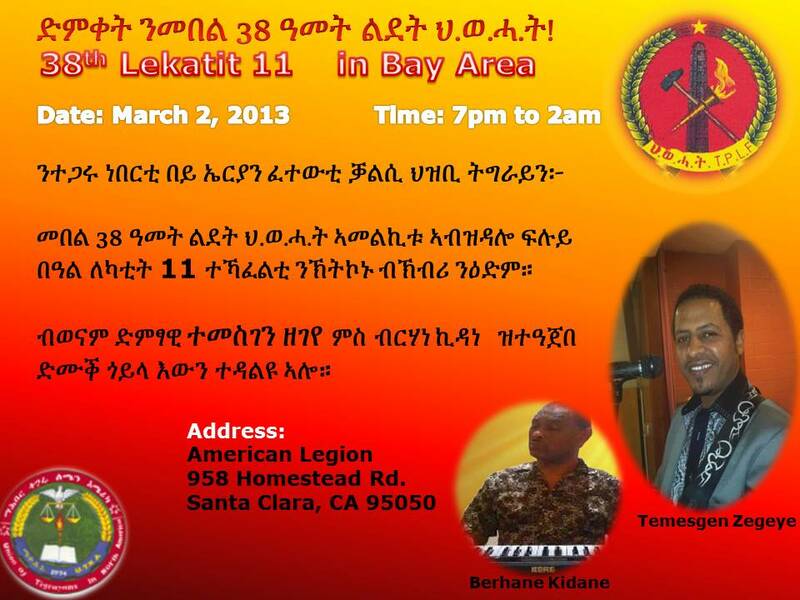 In memory of PM Meles Zenawi and the many unsung heroes of the TPLF Tigreans and friends of Tigreans all over the world will celebrate this year's Lekatit 11!